Apple is now rolling out the carpets for Apple music, an app that not only can be used on apple devices such as iphones, ipads and the like but also for android users. So now even an android user can have access to a 30-million song catalogs and radio on beats one. Apple music requires an apple id to use it. This app also serves as a social media platform allowing you to connect with your friends and see what their listening to and downloading. This app is like Spotify in certain ways. Apple has combined the IOS and android features in coming up with the design for the app. The app comes up with a “hamburger” menu on the left, the term so coined because of the three horizontal lines that resemble a hamburger. The different options available are For you, radio, new, connect, my music tabs and playlists. The general app other than the menu, resembles the previous IOS apps. In that it is jam packed with albums, songs and other suggestions. The playlists are just like the previous ones. They allow you to listen to your downloads, purchases and that from CDs. You can even access music that is purchased from itunes. You can also listen to music across different devices using your same id and given that you download the app across all your devices. The connect tab allows you to follow various artists and their updates. The beats one option is apple’s private radio station. This station is available night or day. The app asks you what genres and artists you like when you sign up. This allows the app to custom make their offering to you by giving you various suggestions. As of now the app does not allow for videos, but apple says they will be coming shortly. As with any IOS device, the user can always access siri. But with android devices that does not exist. Apple music makes up for that by allowing you to access any song, artist or the radio by adding support for “Ok Google” voice commands. 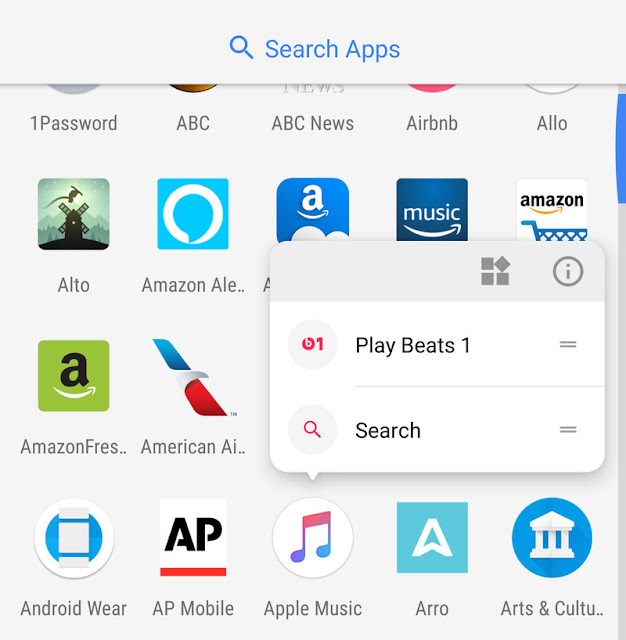 A simple test of “Ok Google, play beats radio in apple music” will work. As of now the app does not have a family plan pack that allows users to share a subscription. The apple music app comes with monthly subscription of $9.99 with a free three month trial period after which the amount will automatically be debited from your account. The apple music app comes with a disclaimer that it is still in beta meaning that it is not quite done yet and may contain bugs and the occasional sluggishness. The app is only available for android devices running on 4.3 and up. The apple music app does not seem to be working on android tablets as of now. Apple music app also gives a beta feedback option allowing the user to fill in a survey that pops open on a webpage. This allows you to let Apple know of any problems concerning the app. The app does have its advantages though. 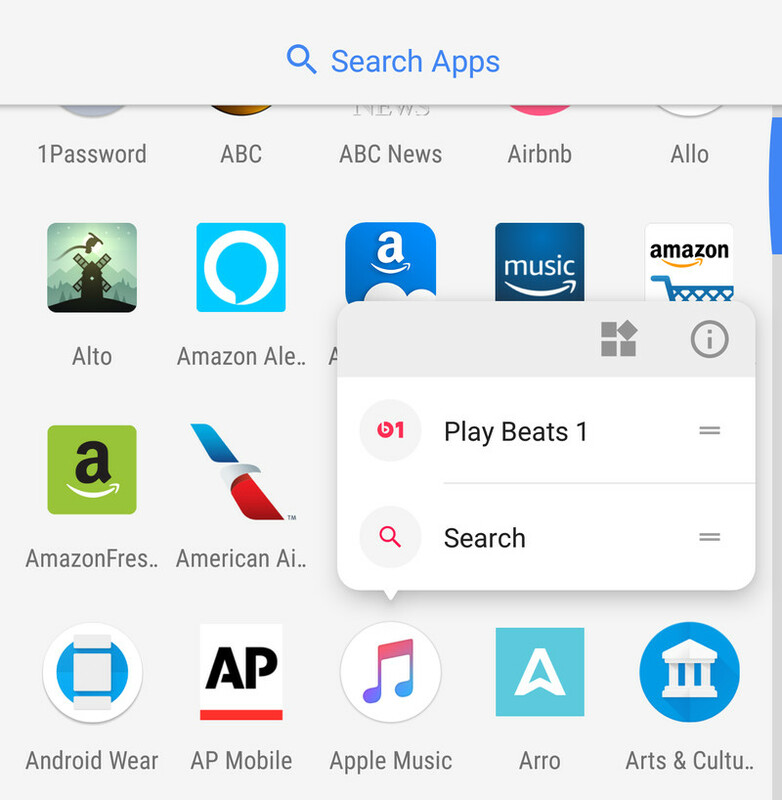 It allows you to listen to music that can’t be found elsewhere such as Dr. Dre’s latest album and add to that the fact that now even an android user can also have access to itunes music on their phones which was otherwise not possible.